Every Bachelor/ette season needs a controversy and this season’s came early. 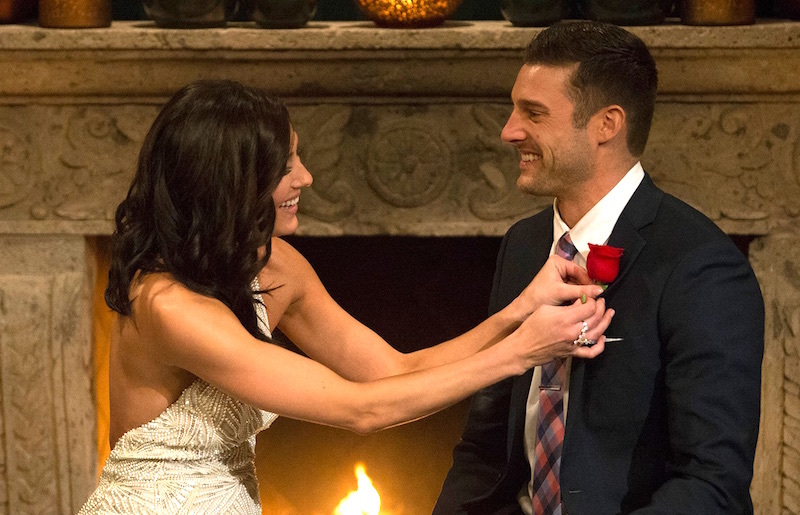 Garrett, a frontrunner who scored Becca’s first impression rose, is currently under scrutiny for Instagram memes he liked before taping the show. Ben and I have Jackie from the Hollywood Reporter give us the facts in episode 2 (season 6). Ben and I breakdown Episode 2 of The Bachelorette including Connor and Lincoln’s tearful photo drama and Colton’s past with Tia. Sarah Herron calls in and talks about which Bachelorette guy would catch her eye if she weren’t in a relationship. We discuss this season’s Corinne Olympios in male form, Model Jordan. We wrap the episode with listener emails in which I clarify some questions about Jared and my relationship.